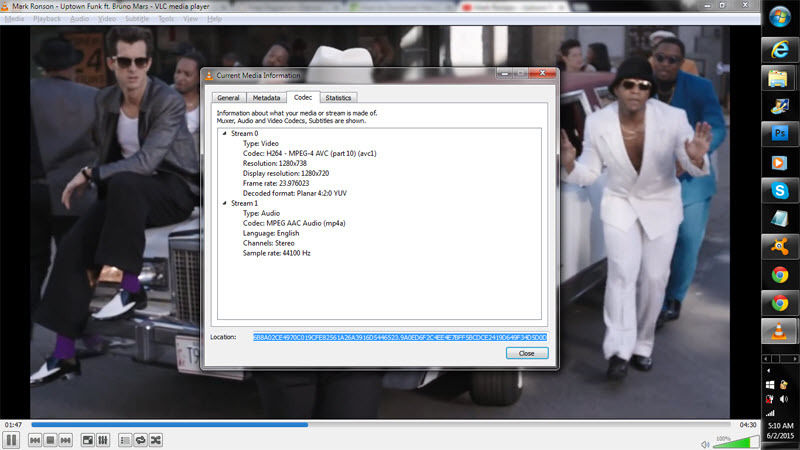 Using VLC you are able to download videos from the Internet. We will show you how to do this in the following section with 12 very easy steps, and you only need to simply follow these steps to download and enjoy tons of videos from now on. 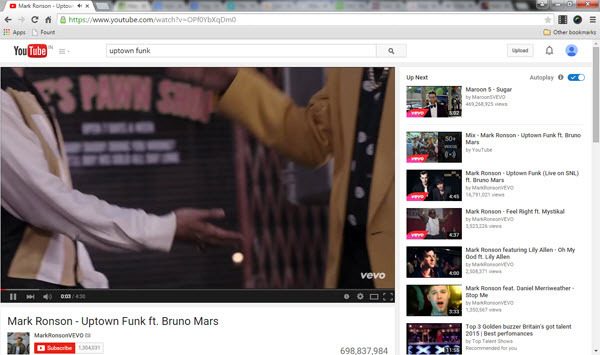 Step 1 Go to any of the web browsers you have and open the website that contains the video you would like to download. This part sets downloading videos from YouTube as an example. 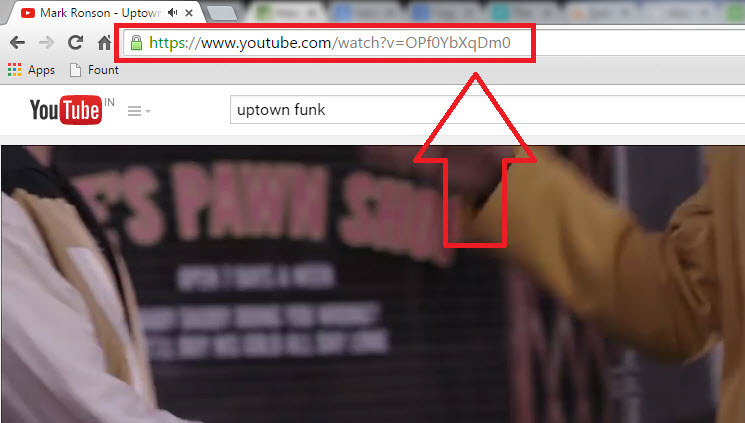 Step 2 After locating the wanted video in YouTube, simply copy the path of that video from your browser’s address bar. Step 3 Now, start VLC Media Player on your computer and press the CTRL + N keys. The software will open up a new window for you called Open Media. 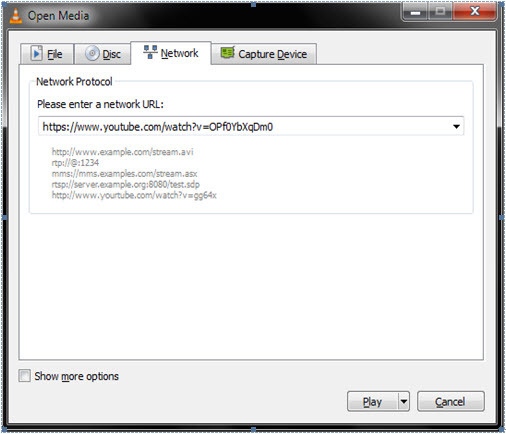 Paste the copied video URL in the section that says "Please enter a network URL:" and select Play. Step 4 Right after you have clicked on the Play button, VLC player should automatically start streaming & playing the video clip that you have selected. 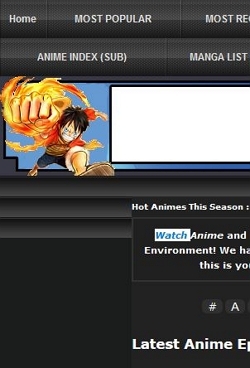 Step 5 Now, go to Tools > Codec Information, and the Current Media Information window will pop up. You will see a link in "Location:" column, which is the actual download link of the video file. Step 6 Go to this link and right-click to "Select All" from the options. Step 7 Right-click on the link again, and select "Copy". Step 8 Go to your web browser now and paste the copied link in the address bar. Once done, press Enter. The video should now be playing on your browser. Step 9 The last step is to save the video. 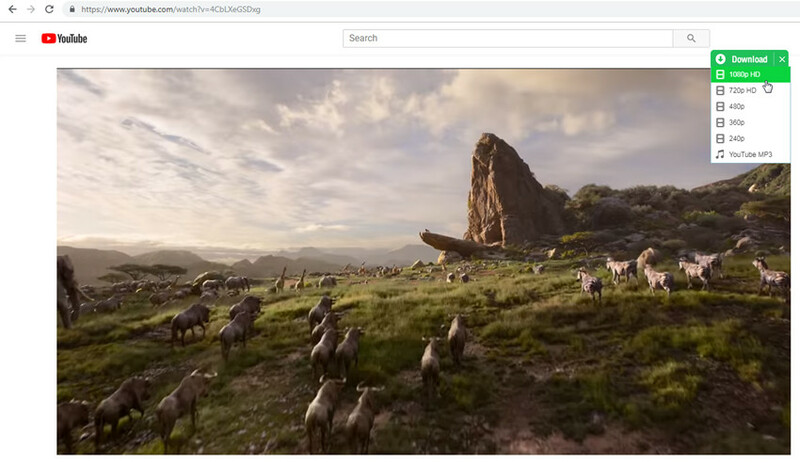 Right-click the playing video and choose "Save Video As", then choose a target folder on your computer to save this video. Now you have successfully downloaded the video of your choice using the VLC Media Player. If you want to download more videos from video sharing sites, just repeat the steps to get the work done. As mentioned above, VLC Media Player is helpful for downloading videos from the Internet, but you may have noticed that the certain options in the above steps aren't easy to find. 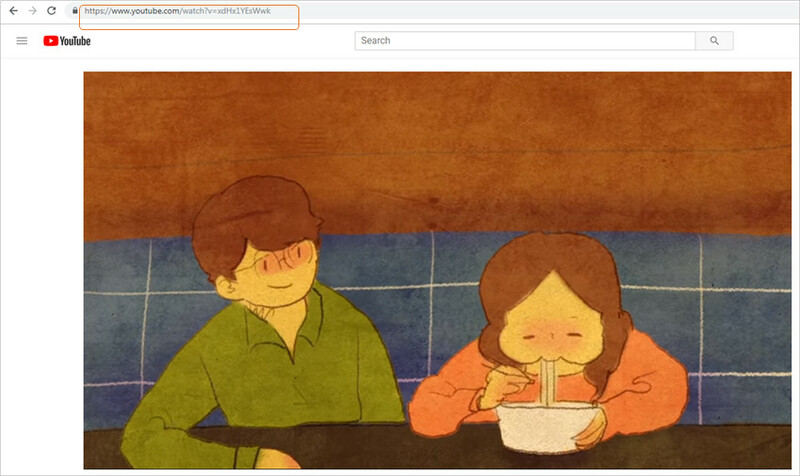 Therefore, this part introduces the best VLC alternative - iTube HD Video Downloader to help users to download videos from the video sharing sites in an easier way. The following guide shows you how to do that. Download and install iTube HD Video Downloader, then start it on your computer. 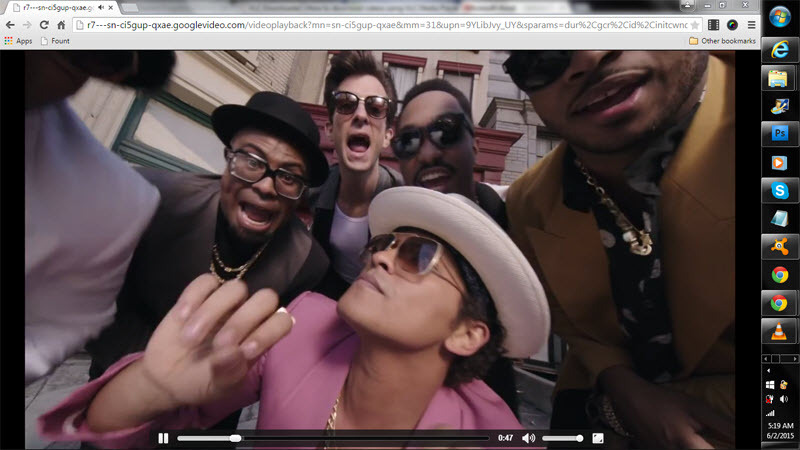 Go to the video sharing site and find the video you need, and copy the Video URL in the adress bar. This guide sets YouTube as an example. Go back to the program and click the Paste URL button at the upper left corner. The program will start analyzing the URL and downloading the video. You'll find the downloaded video in the Downloaded category. 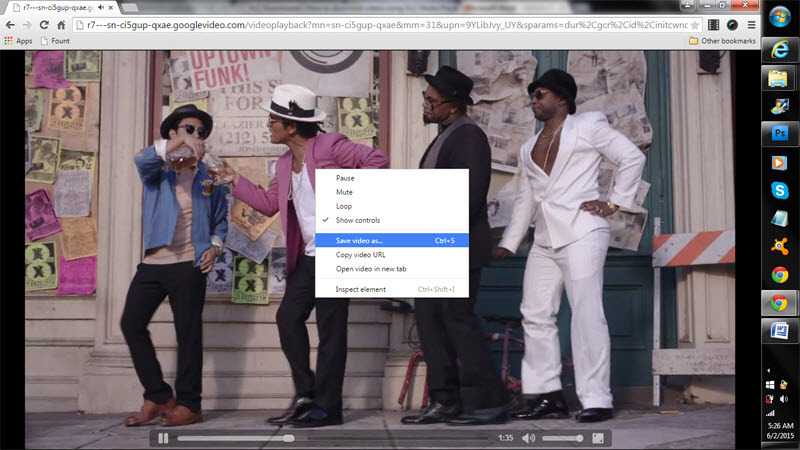 If you want to convert the video format, you only need to click the Convert button beside the video info. Conclusion: Besides VLC Video Player, you're also able to make full use of iTube HD Video Downloader to get the videos you want from the video sharing sites. iTube HD Video Downloader is a helpful all-in-one video downloader, recorder and converter program for you, and it also helps you to transfer your downloaded videos to your mobile devices easily.